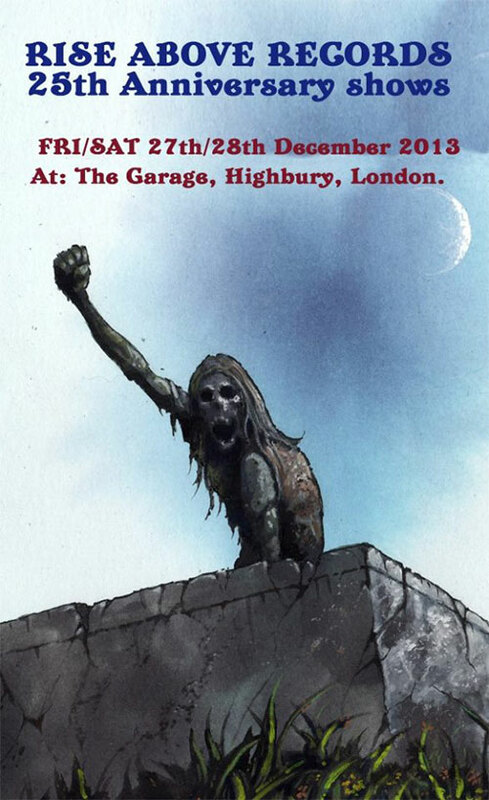 Home » News » Rise Above Records 25th Anniversary Party – 27th & 28th December @ The Garage, London; Tickets Now On Sale! Rise Above Records are extremely excited to announce that plans are underway for their 25th Anniversary Party. The event will be stretched over two evenings and will feature live performances by at least eight Rise Above artists. More exciting announcements to be made shortly so keep an eye on the Facebook Event HERE. GURT: Needs Photos Of Your Cats For New Promo Video!